Jawa 42: Same Die-Hard Reliability. Fresh Design. 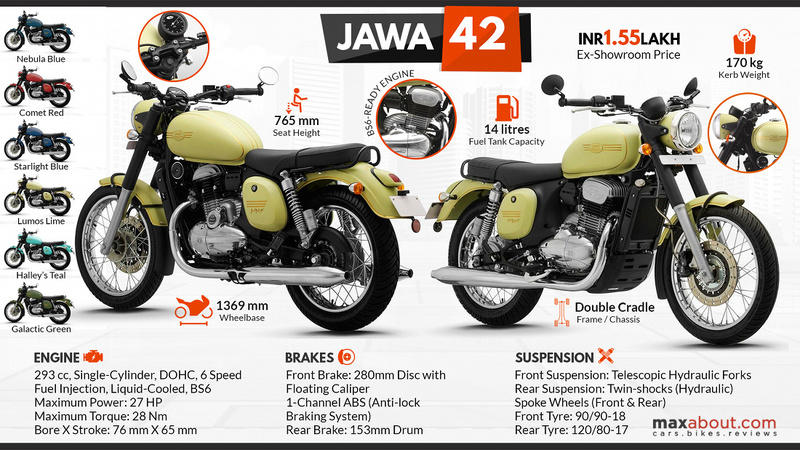 Click Here to Know More About Jawa 42.